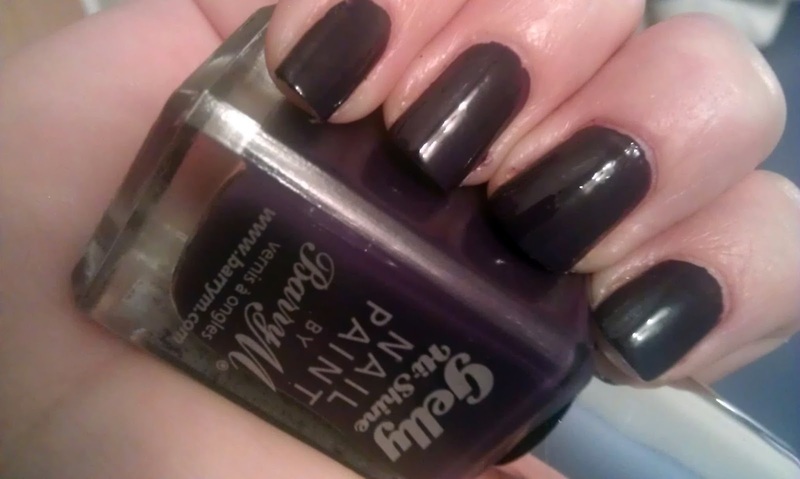 For winter I really like this colour and think it has inspired me to go for more dark shades. 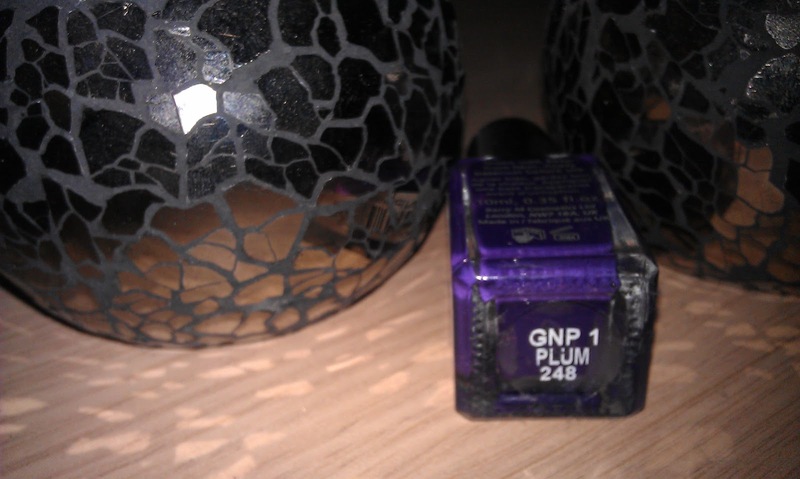 As the name suggests this is high shine, very glossy and gel like shine. 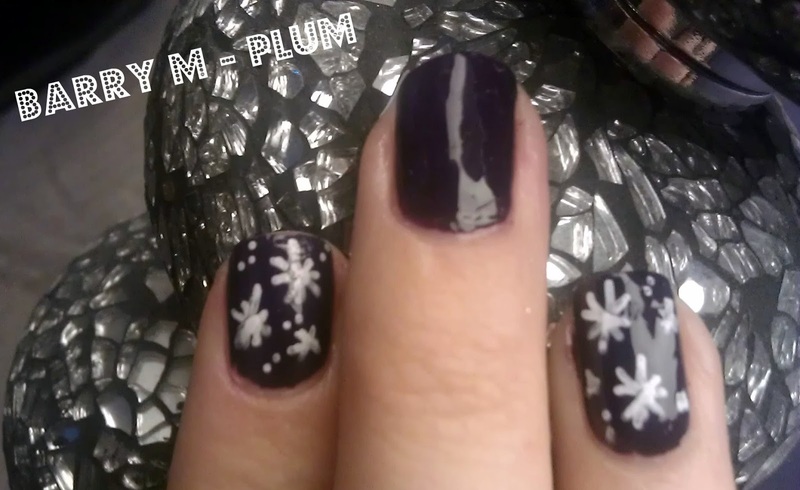 To make it more Christmas themed I added a little snowflake nail art, made me feel very festive!